FPO COPY – Guess what? 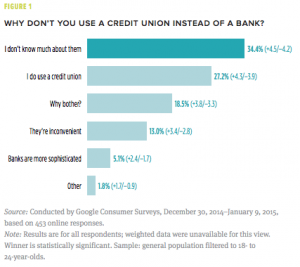 Millennials don’t use credit unions because they don’t know much about them. They tend to default to bigger banks and then stick with them, because it’s a hassle to change banks once multiple online payments are tied to one card. Specifically, the “membership” concept is confusing. 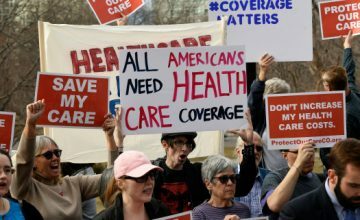 Millennials are inclined to think that they have to be “eligible” to be a member. We found it interesting that the idea of a “community bank” has much more cache than “credit union” among this group. 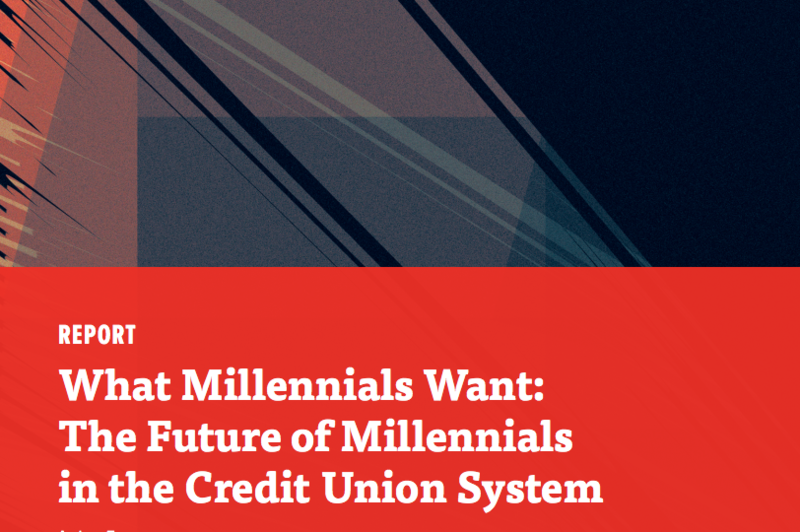 Through this and other articles I came across, it seems that one of the primary considerations for millennials when choosing a bank is digital service offerings. Their preferences are oriented toward quick interactions, either online or in a mobile app.